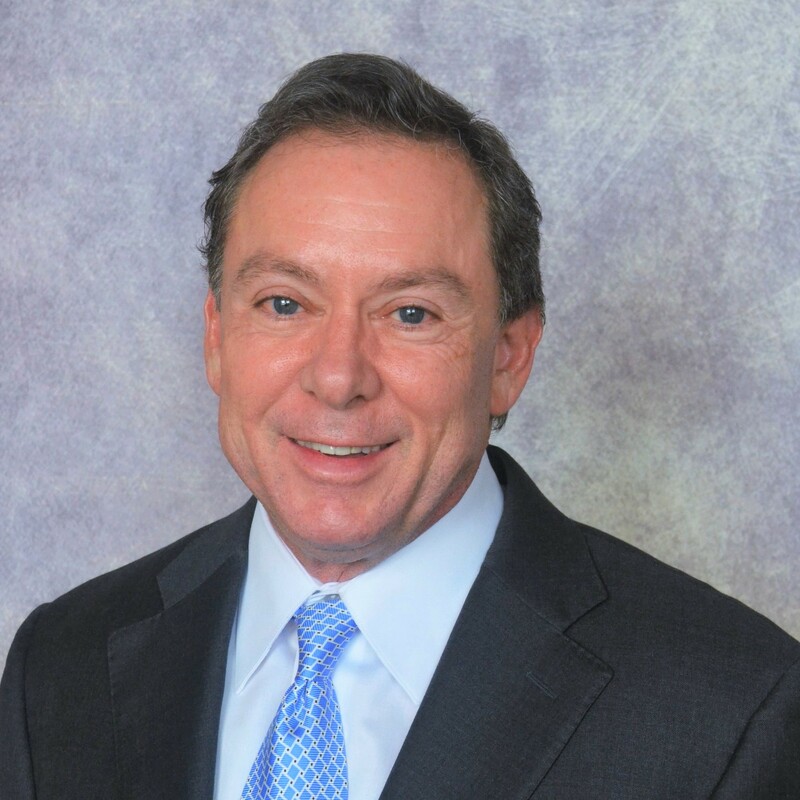 Mark Klopfenstein brings over 30 years of experience in business, tax consulting, public accounting, investment banking, merchant banking, and entrepreneurship to Barnwell Consulting. Since 1995, Mark has managed an Atlanta-based financial group he founded that has participated as finder or advisor in over 60 corporate transactions with an aggregate value approaching $3 billion. His entities have also served as principal equity investor in leveraged acquisitions with an aggregate value of over $200 million. Many of the group’s opportunities have involved solutions for various tax and financial inefficiencies in the operation or sale of a business. His clients have included United Airlines, General Electric, Gray Communications, and many other companies. Mark is a FINRA-licensed investment banking representative (Series 79 and Series 63) sponsored by PCE Investment Bankers, a leading full service mid-market investment bank. PCE executes securities transactions, including traditional capital markets transactions and transactions involving Employee Stock Ownership Plans. 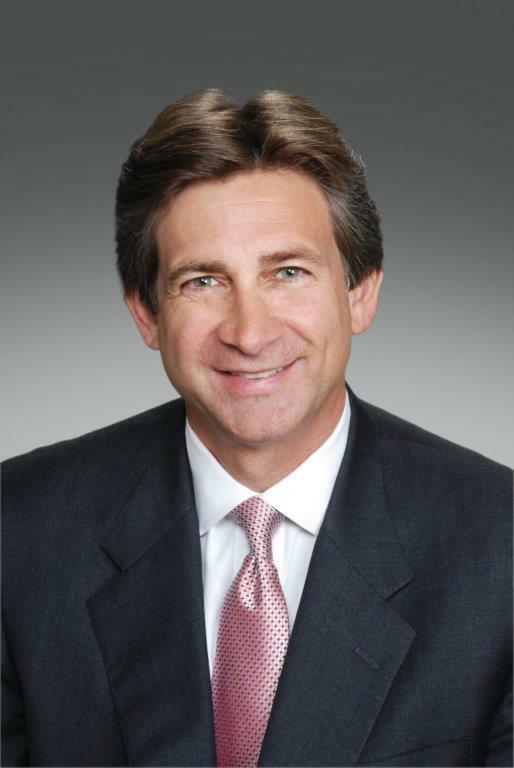 From 1985 to 1995, Mark specialized in structuring corporate transactions with Andersen LLP, serving as Andersen’s Atlanta office representative on its firm-wide Corporate Transactions Team. He advised clients such as Allianz on numerous transaction structures including its $3.3 billion acquisition of Fireman’s Fund, Georgia-Pacific on its $4 billion acquisition of Great Northern Nekoosa and subsequent asset sales, and multiple other large and small companies. Mark received an MBA from Emory University’s Goizueta School of Business, where he was a Robert W. Woodruff Fellow. He is a CPA licensed in Georgia.